Want to See How We Deliver Ideal Prospects using LinkedIn? ✅ Frustrated with Cold Calling? 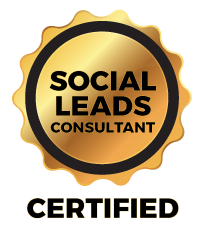 ✅ Do You Want Safe, Secure, and Predictable Leads?